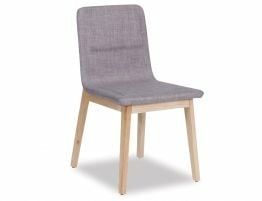 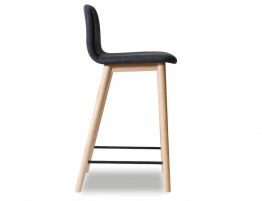 Say hello to the Vasco Scandinavian Timber Dining Chair, a moderately designed dining chair that is both Scandinavian inspired or just out right modern. 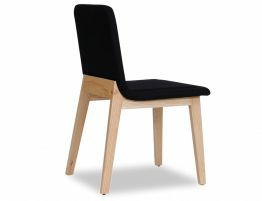 The versatility of the Vasco chair allows this dining chair to blend pleasantly into the aesthetic of ones own individual taste. 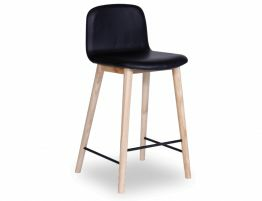 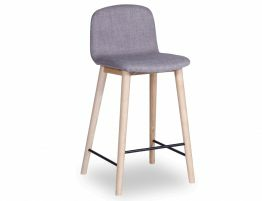 Pair these chairs with a light blonde Scandi table with soft edges and light blonde timber to match the lighter tones of American Ash timber legs or with a solid piece of Australian hardwood that screams contemporary Australian. 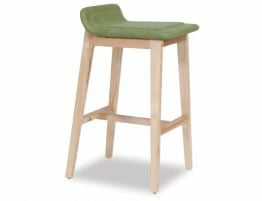 The upholstered padded seat allows for the setting to remain comfortable and formal with the added comfort of resting on a padded linen blend fabric. 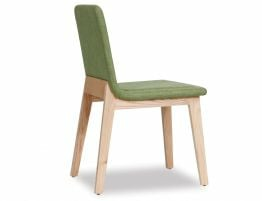 The upholstered linen choices of green, grey and black allow you to customise your chair to perfectly suit your environment.